I was contemplating waiting for this lens but I ended up getting the 28-75mm f2.8 because I needed it for a vacation trip. So what are your thoughts on general versatility? For vacation trip where landscape pictures are important, I would expect the 17-50 to do better. 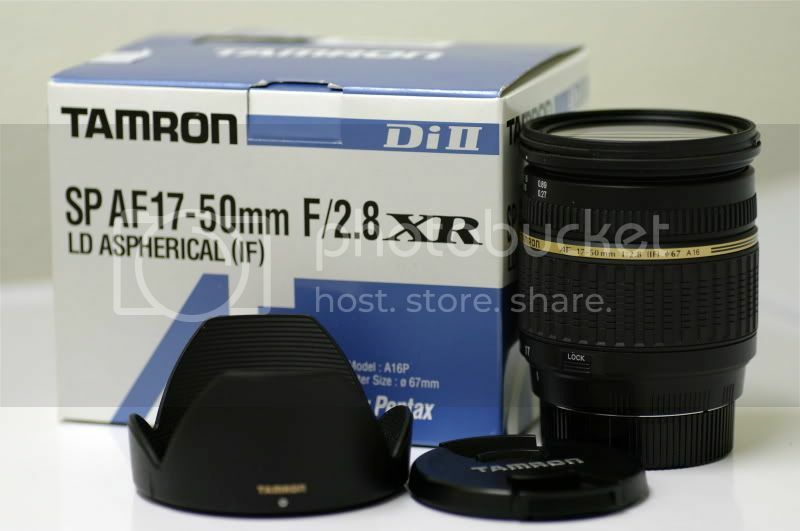 For formal, events, and portraits, I would prefer the Tamron 28-75mm f/2.8 due to the focal range from 50mm to 75mm. 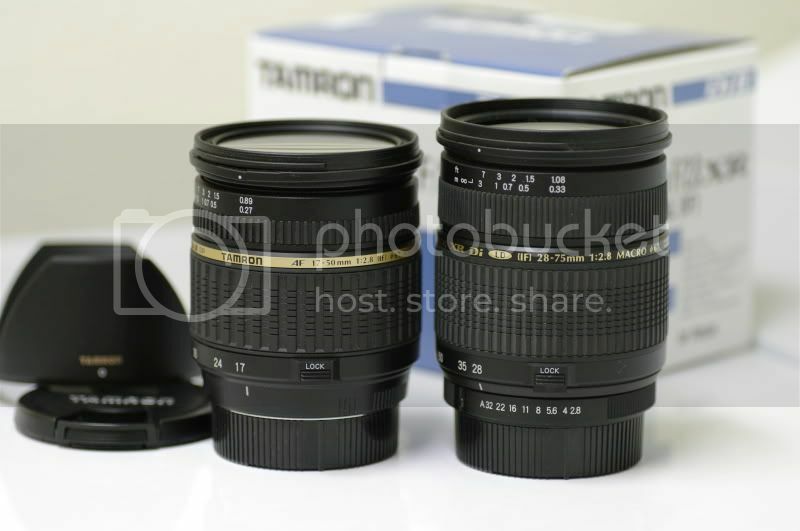 I have sold this Tamron 17-50mm f/2.8 and kept my Tamron 28-75mm f/2.8. I have since added the Sigma 17-70mm f/2.8-4.5 for traveling as I like the longer focal range better. There is no right answer to one's choice, it is subject to your shooting. I can recommend both Tamron 17-50mm f/2.8 and Tamron 28-75mm f/2.8 with biased preference towards the later. And for compromise on the 17mm, I chose the Sigma 17-70mm f/2.8-4.5 with 1:2.3 close up for better range in walk-around. I have to tell you once again, "thank you" for the Tamron 17-50 I bought from you about a year ago. This lens is fantastic and the len that stays on my camera body the majority of the time. Great performer.